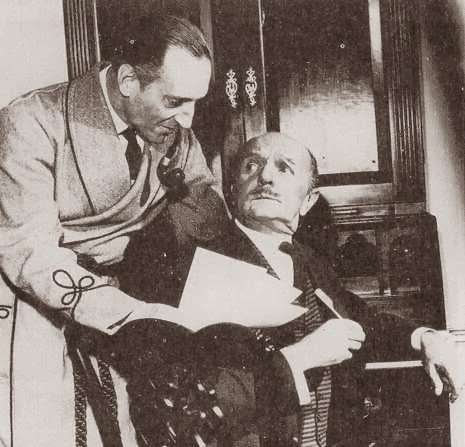 Basil Rathbone portrayed Sherlock Holmes many times on film, television and radio. 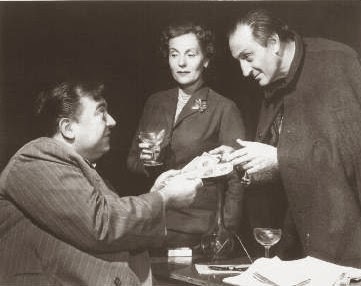 Yet strangely, he appeared only once as the famous sleuth on the stage (giving a mere three performances in the play). 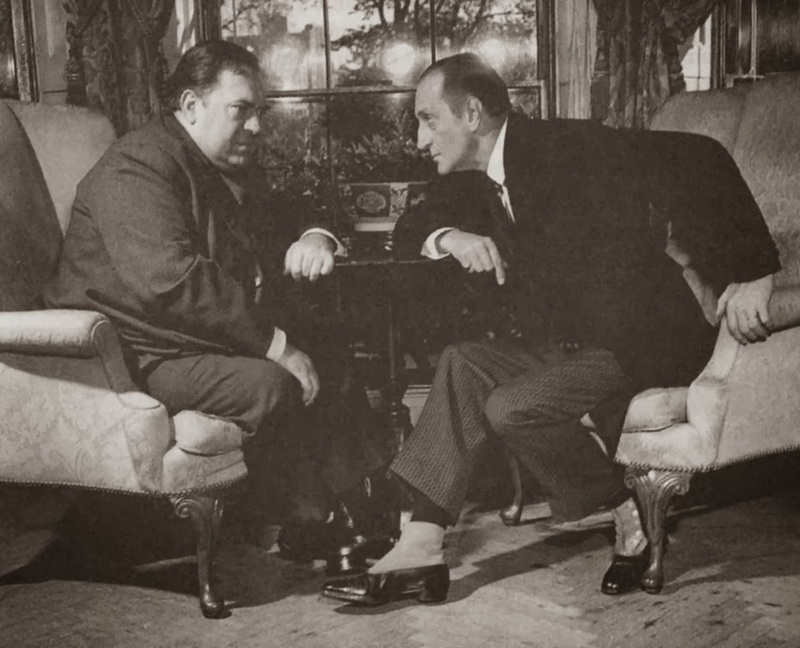 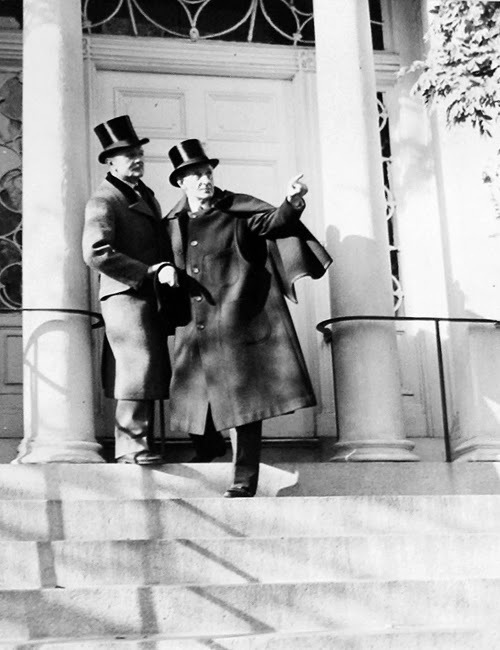 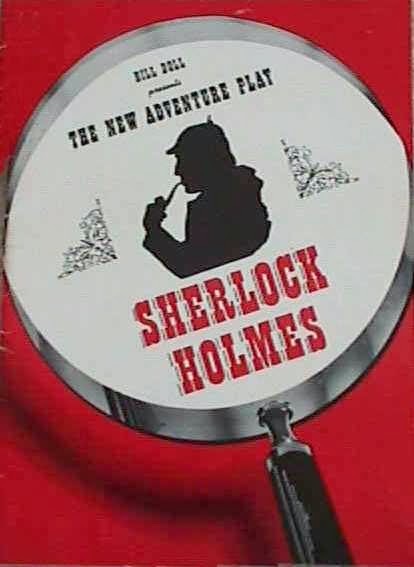 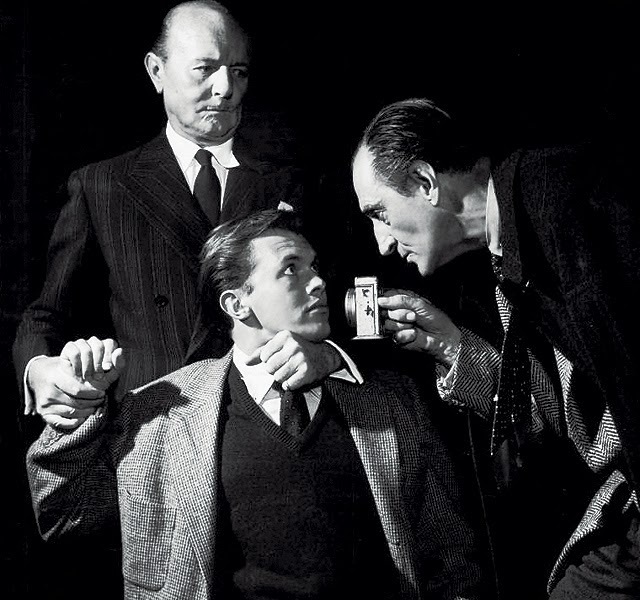 After a try-out performance at the Majestic Theatre, Boston, 'Sherlock Holmes' opened on the 30th October 1953 at the New Century Theatre, New York. 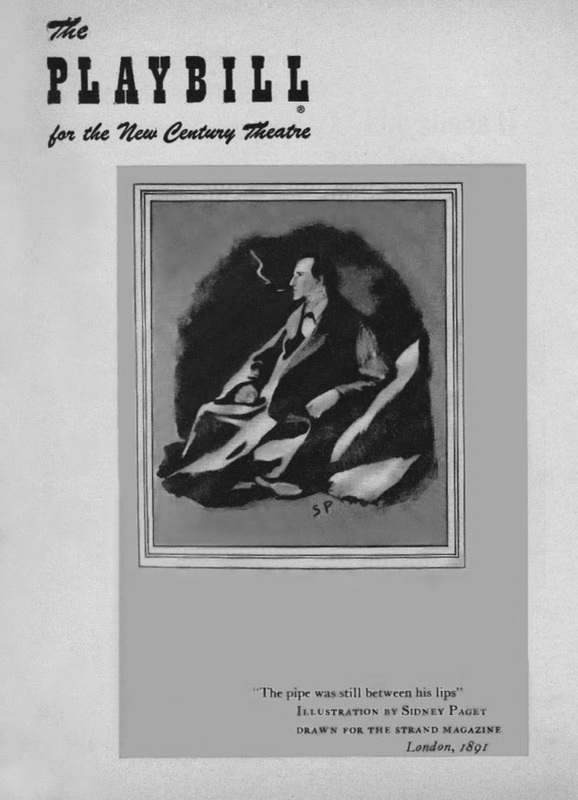 The play, which was written by Basil's wife Ouida, closed the following day.